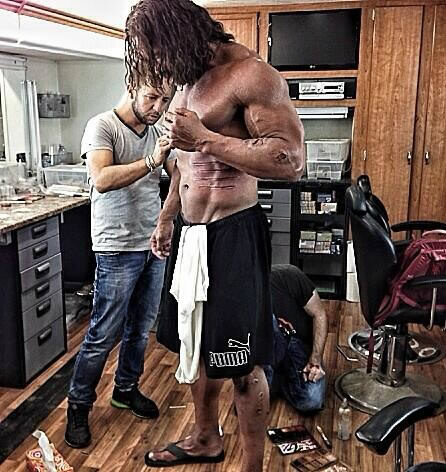 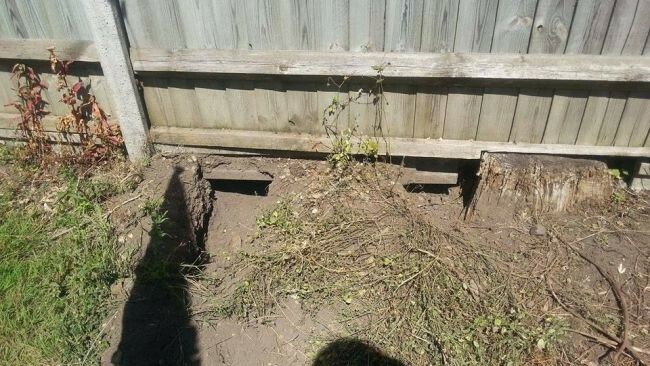 When he saw in his backyard two pits dug under the fence, a man realized that he had some uninvited guests. 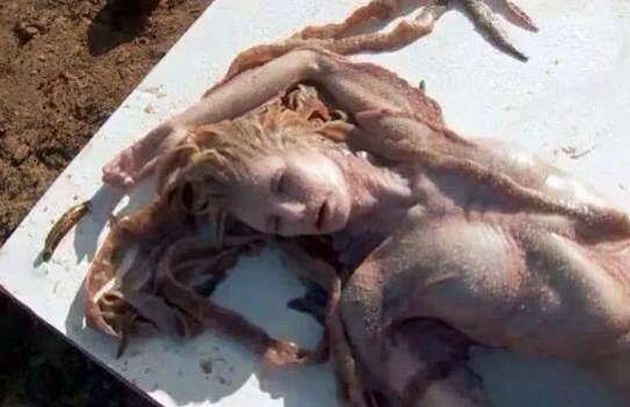 To see what actually happens, the man carefully watched his yard and noticed that during the night he was visited by two foxes. 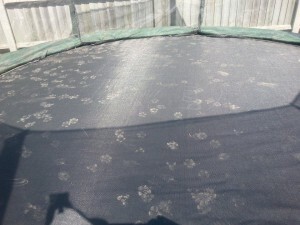 Animals had some great time on the trampoline, the man had installed in the yard. 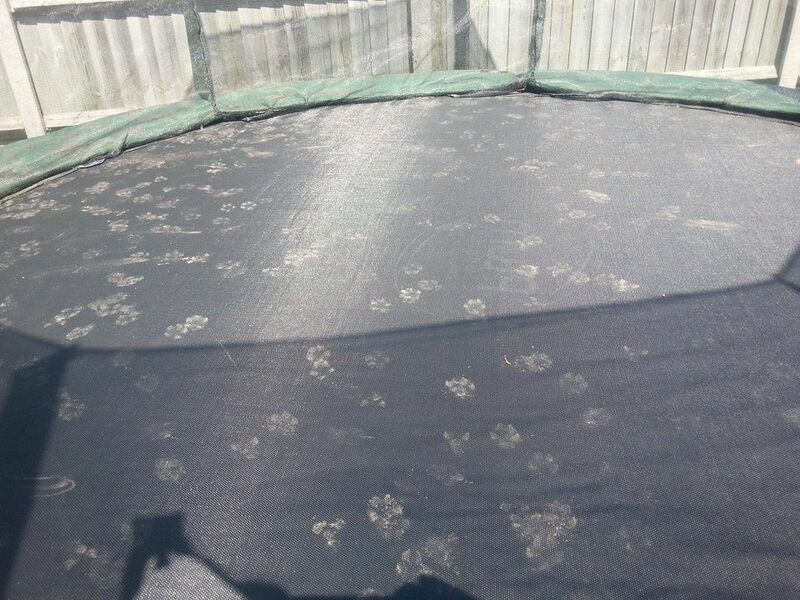 After observing pits dug under the fence, the man noticed the traces inside the trampoline, but not for one moment imagine that two foxes can have a great time and that these pets love so much to jump on the trampoline.